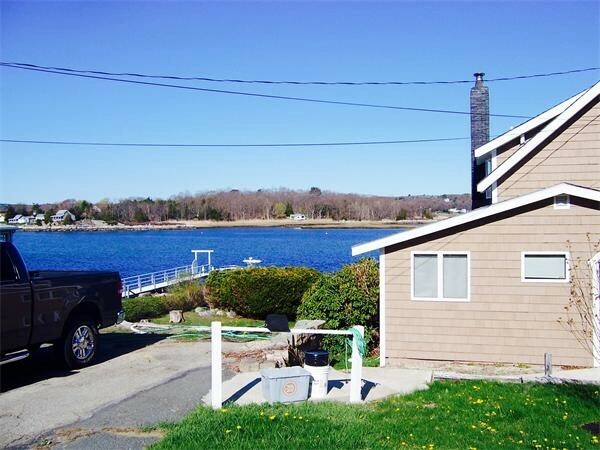 Highly sought after water front property with direct aceess to the Annisquam River featuring a 68 foot pier to deep water dock. Property features newer roof on house and double car garage, newer deck with panoramic views of fabulous sunsets, wild life and marsh. Property and grounds well maintained and ready for new owner to relax and enjoy launching their boat and entertaining on the deck!